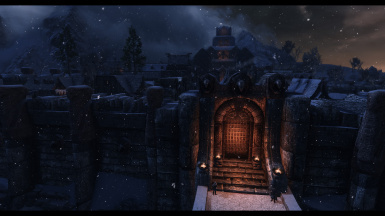 Finally Windhelm gets the gate it deserves! 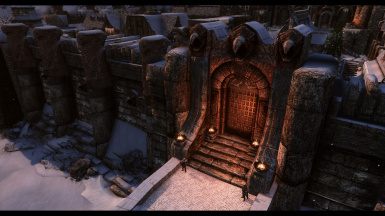 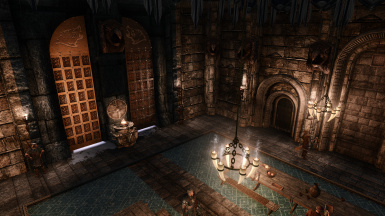 This mod replaces the main gate and the castle door. Initially I created this texture style for my upcoming Riften door replacer. 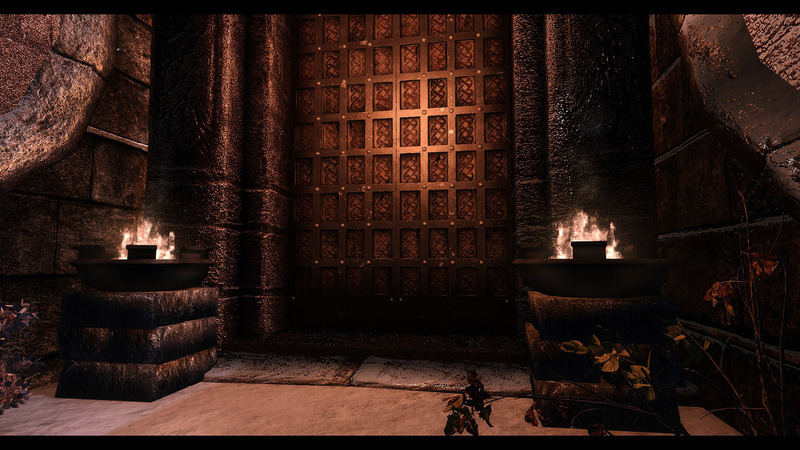 Damn, this would fit perfectly, I GOTTA MAKE IT NOW. 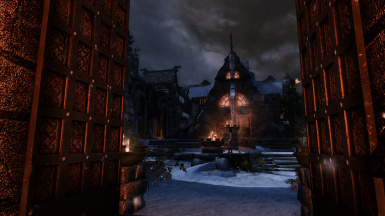 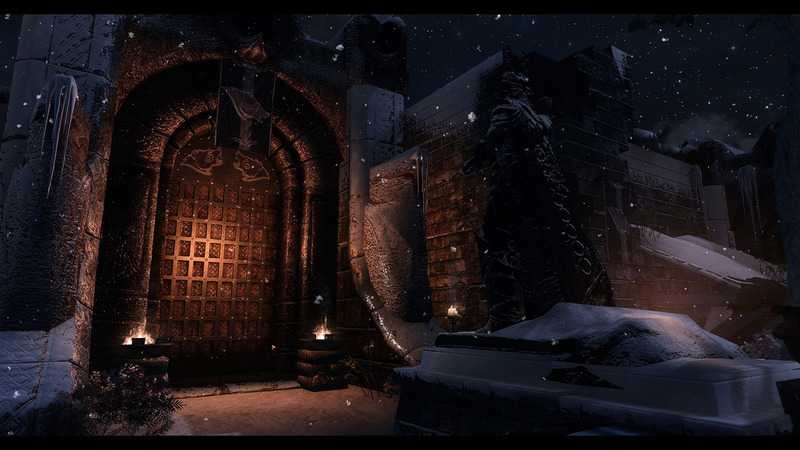 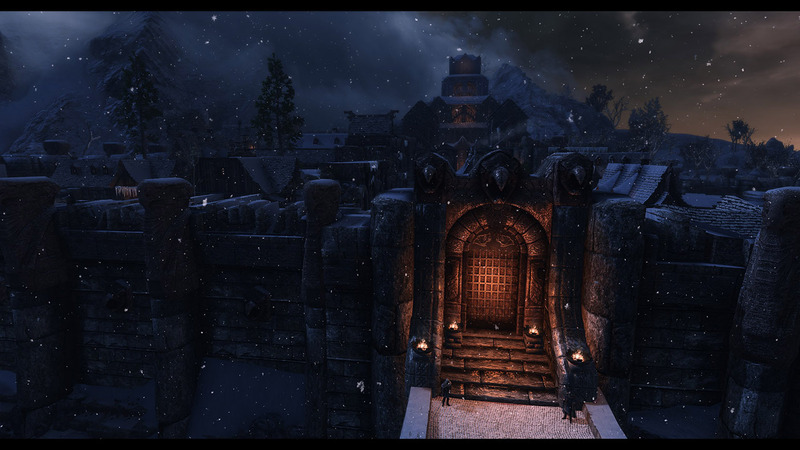 So here it is, Marvelous Windhelm Gate. 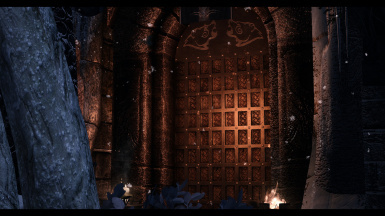 I didn't model a new mesh for it and just fixed the Vanilla one which is pretty sufficient already and it had exactly the same pattern I already modeled for the Riften door. 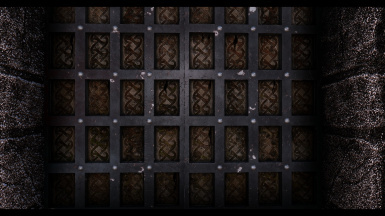 The mesh for Open Cities is always included as it doesn't hurt if you don't use Open Cities. 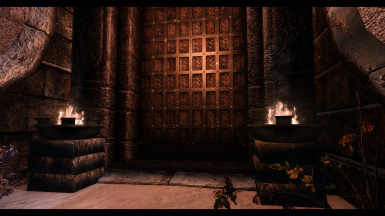 My door uses its own textures and won't interfere with any other texture mods.